"He will be much missed and warmly remembered by his family and Ikea staff all around the world," the company said. Ikea said Kamprad was "one of the greatest entrepreneurs of the 20th century," BBC News reports. The estate inventory filed to Swedish tax authorities in 2013 confirmed that the couple lived comfortably, but hardly in opulence. They had two cars -- a 2008 Skoda and a 1993 Volvo 240. 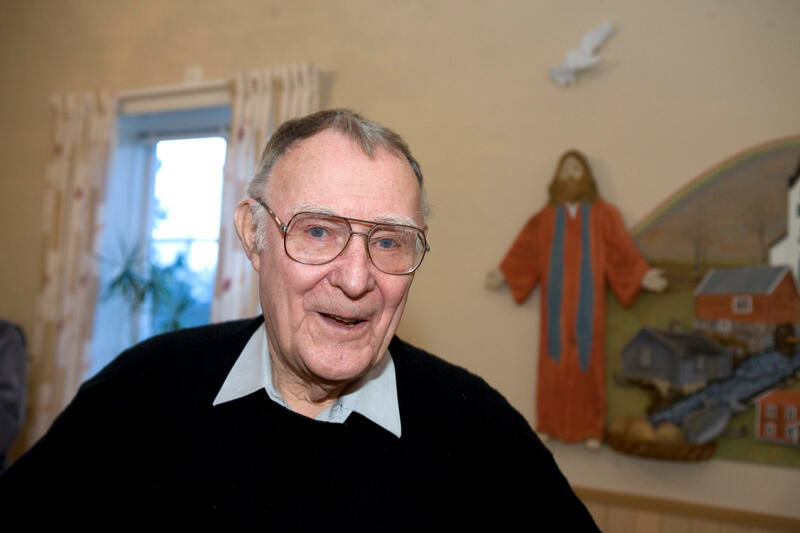 Kamprad's personal wealth was established at 750 million kronor ($113 million), a considerable amount, but far from the multibillion-dollar sums attributed to him on world's-richest lists compiled by Forbes and others.